Here’s how you can easily get started with your Oculu account. In this tutorial, we’ll walk you through the basic features of the Oculu platform. 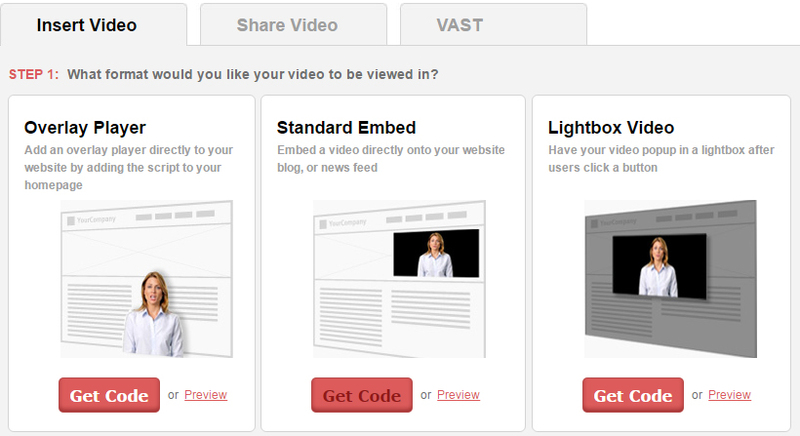 Finally, it’s time to embed your video on a web page or share it via email or to your social networks. You can do this by clicking on the video title. Once in the Video Title Dashboard, you can find your video code. 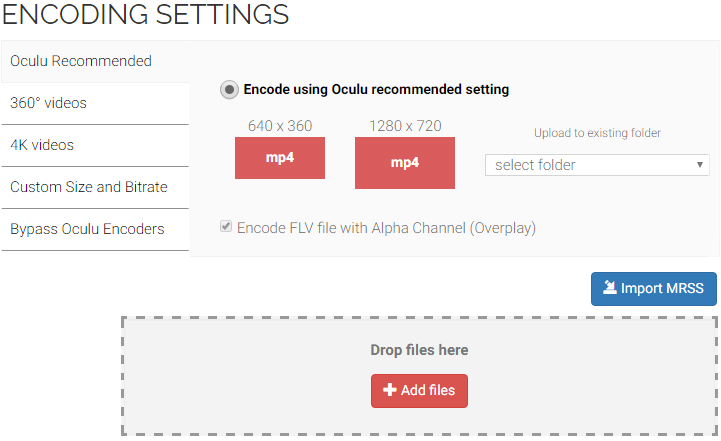 Choose the desired video format and click on “Get Code”. Simply copy and paste the code into your website editing platform and your video is now live. 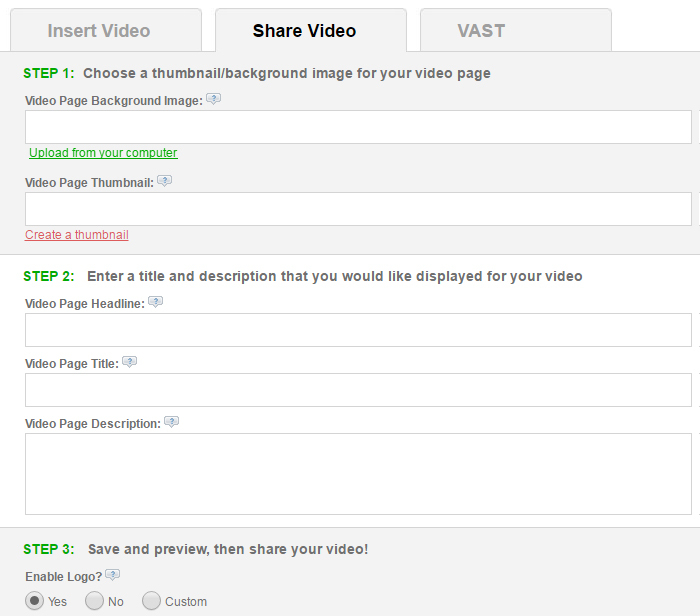 To share your video via email or with your social networks, look for the “Share Video” tab located on this same page. After clicking, just follow the steps to begin sharing. Once your videos are live, you can view real time statistics about your video through the “Reports Tab”. There are other features in the Oculu platform which you can find on the Features tab.